Our Throw Pillows come in a variety of colors & styles to coordinate with our New Arrivals baby bedding collections. 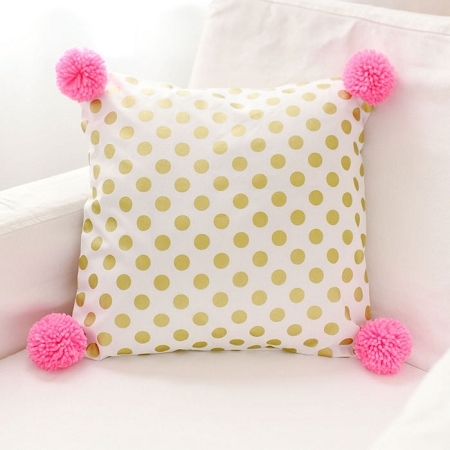 Perfect for your nursery glider, bay window or armchair, our nursery pillows can tie in color accents within your room. All of our nursery pillows have removable inserts so that your pillow cover can be removed and easily cleaned. Nursery throw pillows can tie together your crib bedding, curtains, rug and other elements in your nursery. They can easily connect the dots in your room, brighten up a chair, update a child’s room, add a pop of color, give a lift to a bay window or introduce a new trend. Throw Pillows are one of the easiest and one of the least expensive ways to add color & pattern to your baby's room. Introduce a pattern such as chevron, polka dot, stripe, floral or damask that coordinates with the patterns and colors in your baby bedding. Choose from a variety of styles such as modern, cottage, retro, traditional and whimsical. Or add a coordinating solid color pillow, if you would prefer fewer patterns and more simplicity. Personalize your child’s room with an embroidered pillow for a custom look. We offer monogramming on any of our throw pillows. 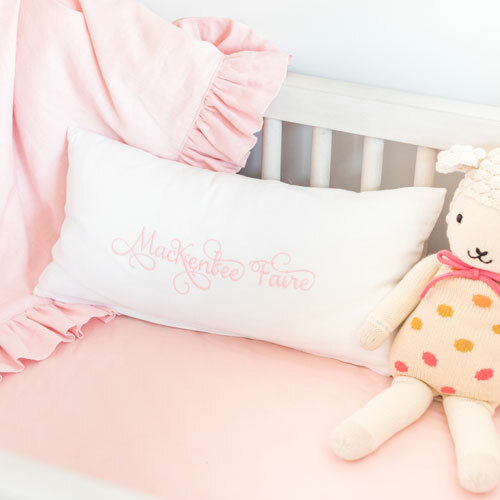 You can choose the font style and the thread color best suited for your nursery's décor. Monogram your child’s first name, initials, or just the first letter of their name. 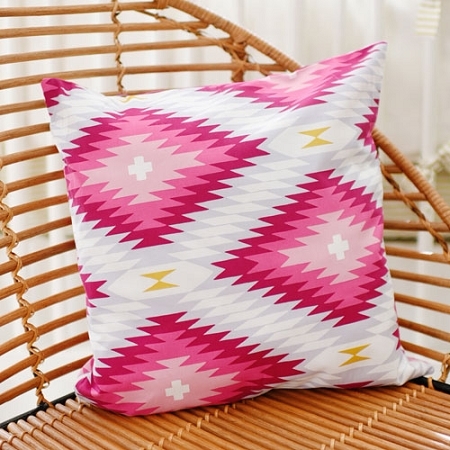 Our standard pillows are square or rectangular shaped, but we can also custom make box style or round pillows. Choose your own fabrics and trim (cording or ruffle). For additional information on our custom options, please email [email protected]. Pillows add personality and can be the finishing touch to your new room. A pillow can make it feel truly complete. So have some fun and toss in a pillow! *Throw Pillows are for decorative use only. Do not leave pillows in crib with baby.